Lassana Palenfo has announced he will not seek re-election as president of the Association of National Olympic Committees of Africa (ANOCA). 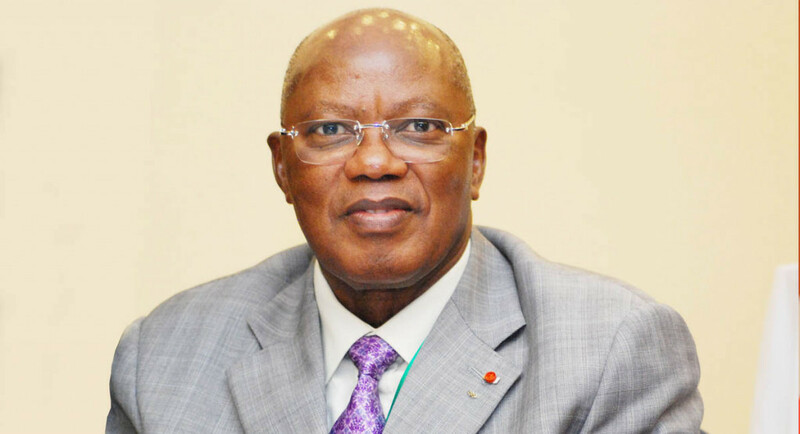 A new election must be held to choose a President of the Association of National Olympic Committees of Africa (ANOCA) after the Court of Arbitration for Sport (CAS) upheld an appeal by Cameroon's Hamad Kalkaba Malboum. Lassana Palenfo effectively stood down as President of the Association of National Olympic Committees of Africa (ANOCA) pending the outcome of Court of Arbitration of Sport (CAS) proceedings following his disputed election victory earlier this year. There has not been any progress has been made towards resolving the simmering dispute surrounding the leadership of the Association of National Olympic Committees of Africa (ANOCA) following an Executive Committee meeting, it was claimed here today. 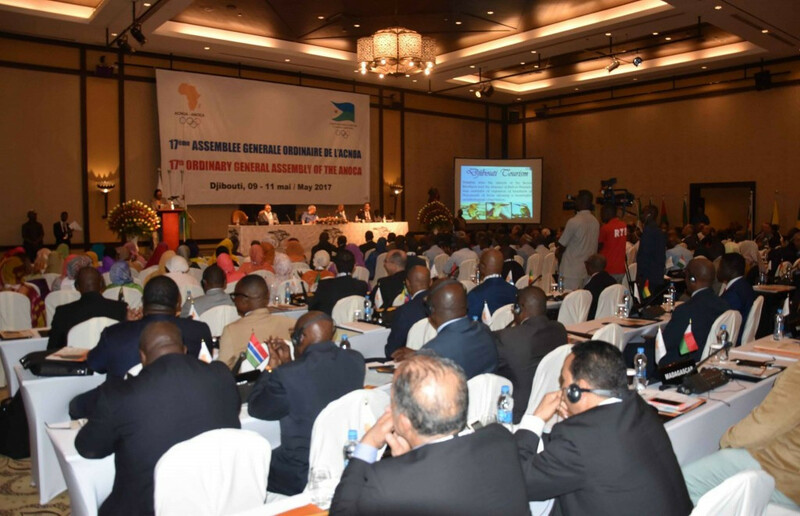 Association of National Olympic Committees of Africa (ANOCA) members who do not support a campaign to hold an Extraordinary General Assembly (EGA) following the controversial meeting in May are "supporting the lie" and are complicit in its continued cover-up, it has been claimed. Association of National Olympic Commmittees of Africa (ANOCA) President Lassana Palenfo has been accused of misleading the organisation's membership as the row over the disputed election in May continues. 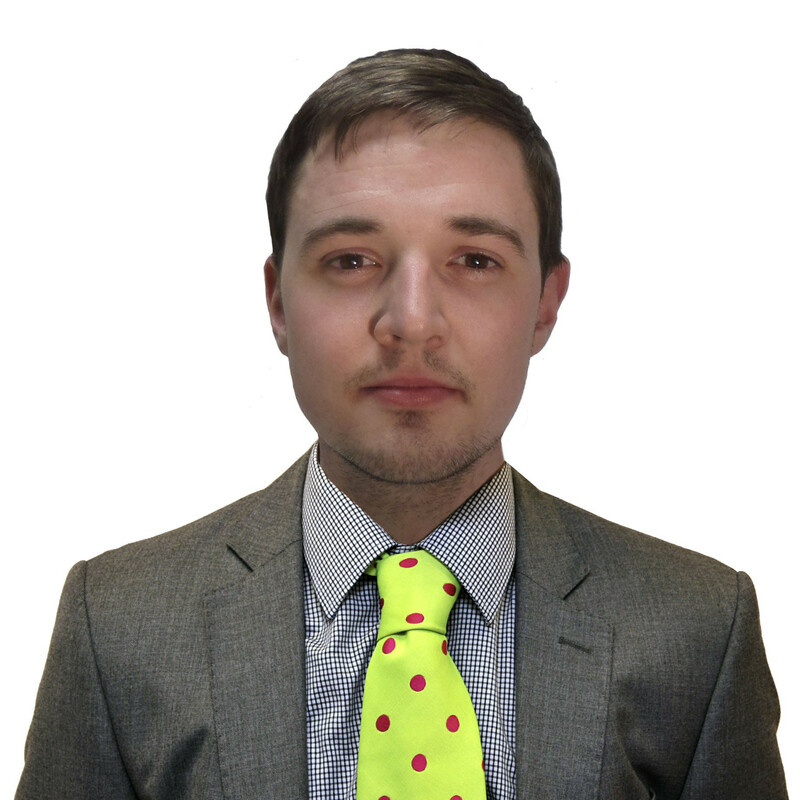 Liam Morgan: Would holding a new Presidential election be enough to repair ANOCA's reputation and image? It is sometime in January 2015 and I am being informed where I will be heading for my first trip abroad for insidethegames. 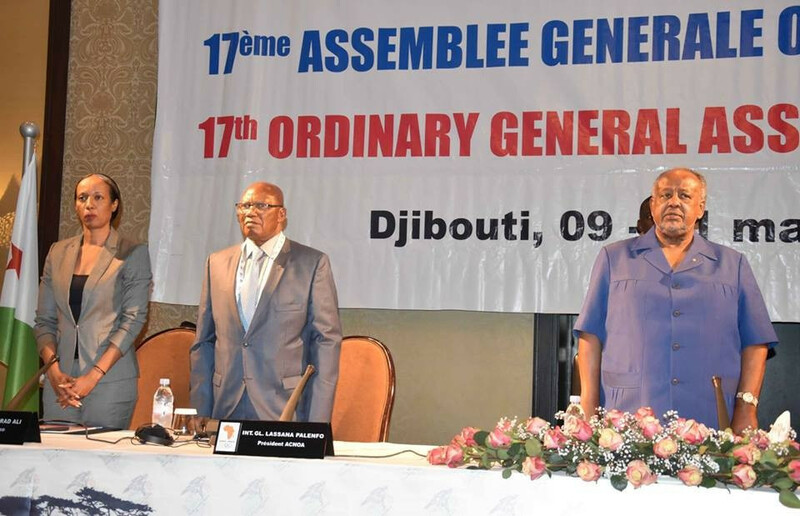 A new election to choose the Association of National Olympic Committees of Africa (ANOCA) President could be held if a campaign spearheaded by those who dispute the controversial results at the General Assembly in Djibouti in May is successful. Nigeria’s Government have pledged an additional N50 million (£105,000/$137,000/€117,000) to support the construction of the Association of National Olympic Committees of Africa’s (ANOCA) headquarters in Abuja. 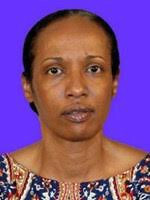 Lassana Palenfo has been re-elected President of the Association of National Olympic Committees of Africa (ANOCA) by acclamation today in Djibouti. International Olympic Committee (IOC) President Thomas Bach has arrived in Djibouti as the Association of National Olympic Committees of Africa (ANOCA) General Assembly got underway, although Presidential candidate Hamad Kalkaba Malboum remains unable to take part. 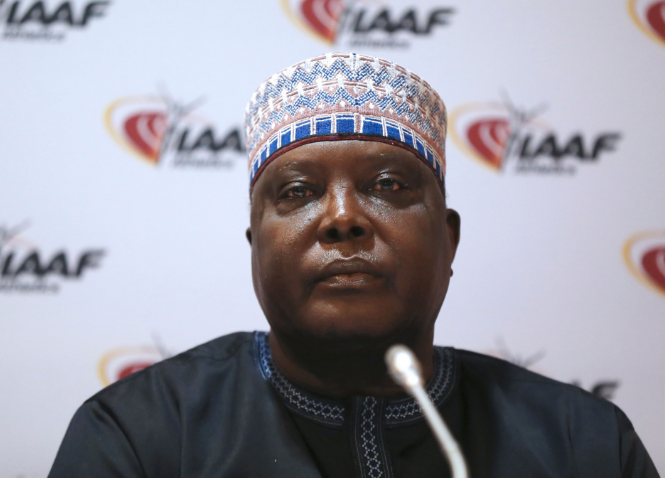 Cameroon's Hamad Kalkaba Malboum has been suspended from taking part in the Association of National Olympic Committees of Africa (ANOCA) General Assembly due to start tomorrow in Djibouti. Improving the global profile and reputation of the All-African Games and stepping up the fight against doping are among the key campaign pledges made by Lassana Palenfo in his manifesto for the Association of National Olympic Committees of Africa (ANOCA) Presidency. Incumbent Lassana Palenfo will stand for re-election as President of the Association of National Olympic Committees of Africa (ANOCA), insidethegames has been told.